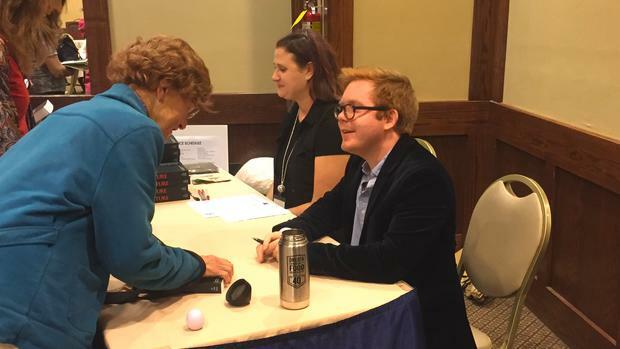 Taylor Brorby, a BEI Fellow, environmentalist and co-editor of the book “Fracture,” spoke at the 2016 North Dakota Library Association’s annual conference in Dickinson, ND. Brorby, “called on librarians to help foster political discussion around all issues, notably environmental, to open more people’s minds.” Brorby talked about fossil fuels vs renewable energy and his current involvement protesting the Dakota Access Pipeline, in which he and 30 others were arrested for standing in the way of construction. Read a full review of the interview published by The Dickinson Press by clicking the link below.